Get more out of life with Balanced, a productivity app that will help you prioritize your favorite activities. We also have a colorful logic-based puzzle game, and a social networking app that allows you to tag your videos. Alarm Clock - One Touch Pro ($0.99 → Free, 3.4 MB): Wake up in style with this alarm clock app. 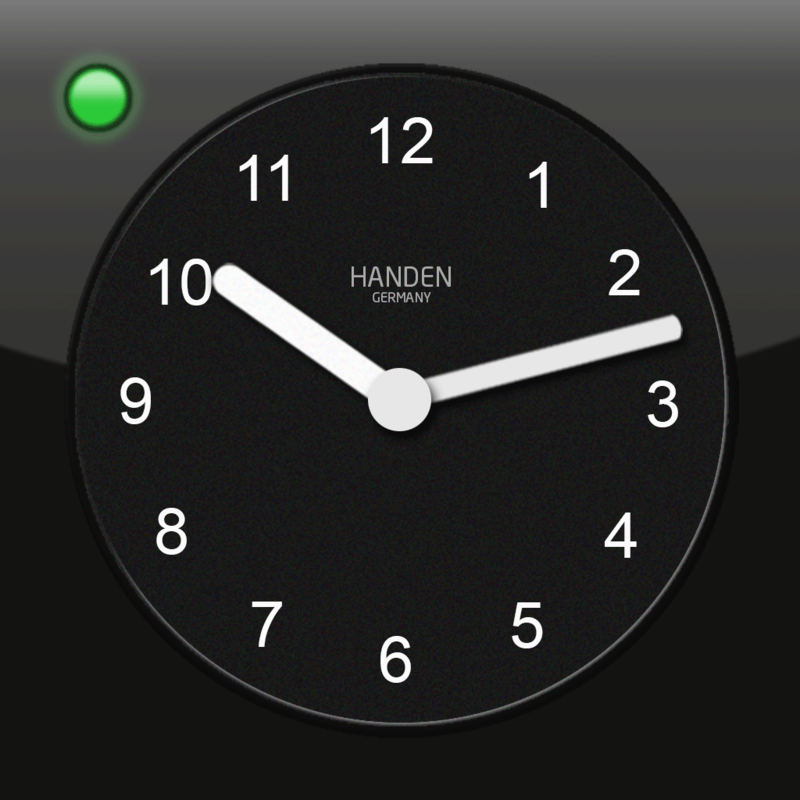 Its analog clock face features an additional green alarm hand that you can just tap and drag to set. Then all you have to do is tap on the screen again to disable the alarm. The app also includes portrait and landscape orientation support, swipe to dim the screen, snooze, and the ability to wake up to your favorite music. Alarm Clock - One Touch Pro is available for free for a limited time. It has a 4-star rating with a total of 28 ratings. Balanced - Get more out of life ($1.99 → Free, 2.7 MB): Do more of what you love with this productivity app. Just swipe down to add activities to your list. You're able to choose from already created activities from categories like fitness, creativity, and appreciation, or you can craft your own. When adding an activity, you're able to define how often you want to try to perform the activity and attach an icon to it. The activities you haven't completed for a while will rise to the top of your list. When you've completed one, just swipe left to right. If you want to skip it for the day, swipe right to left to drop it to the bottom of the list. 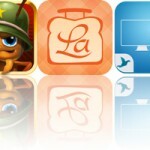 The app includes 50 suggested activities to choose from, the ability to edit activities, and reminders. Balanced - Get more out of life is available for free for a limited time. It has a 5-star rating with a total of 17 ratings. 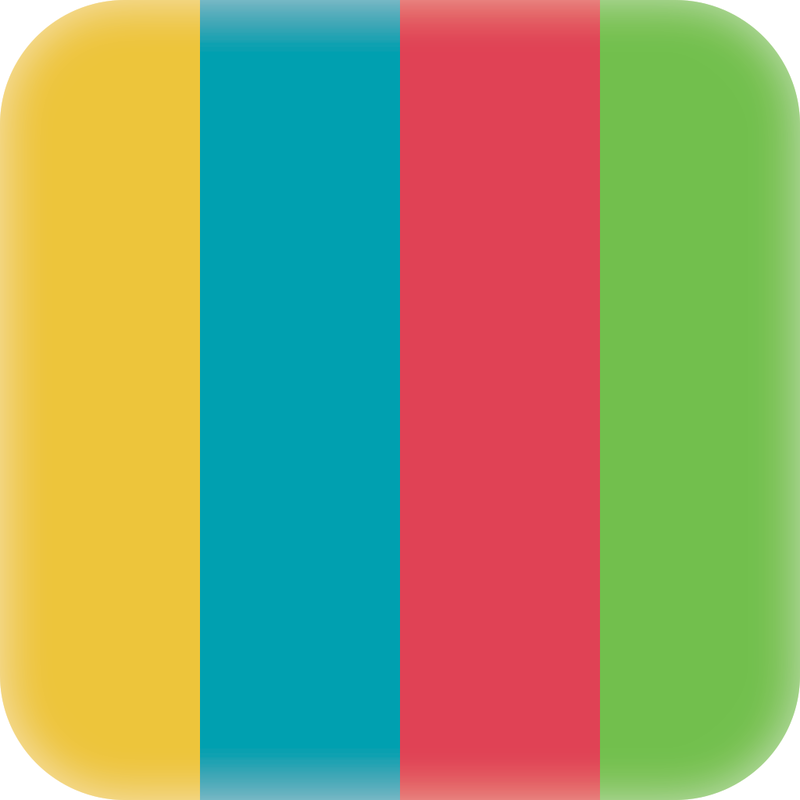 ClickBerry Tagger ($1.99 → Free, 16.4 MB): You've probably tagged hundreds upon hundreds of photos by now, so why haven't you been tagging your videos? 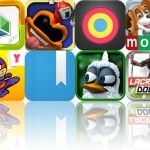 Now you can with ClickBerry Tagger. 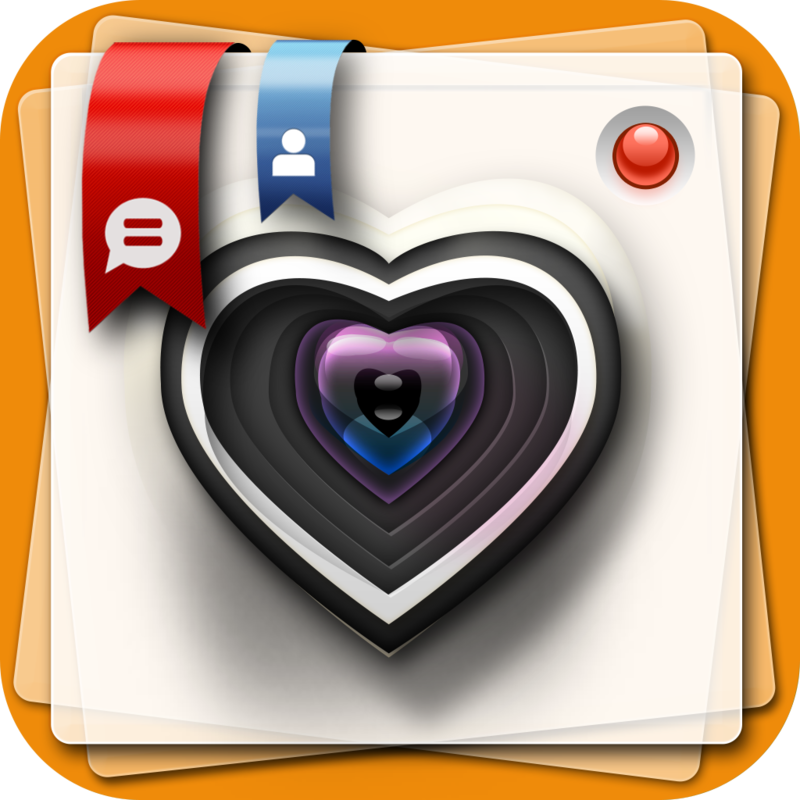 This social networking app allows you to tag friends and family within your videos just like you would in photos. You're also able to write comments within your videos and highlight moments worth sharing. All you have to do is play through the video and tap on the screen to stop it and tag it. You're able to record new videos from within the app or import them from your library. The app also includes editor's picks to check out, and the ability to share videos via Facebook, Twitter, email, or Facebook Message. 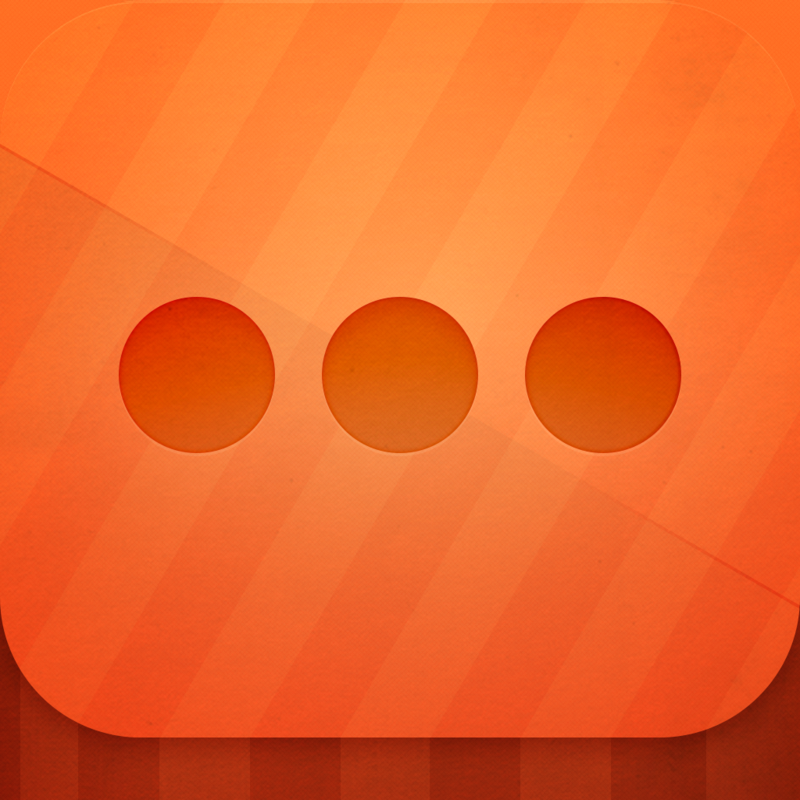 ClickBerry Tagger is available for free for a limited time. It has a 4.5-star rating with a total of 230 ratings. 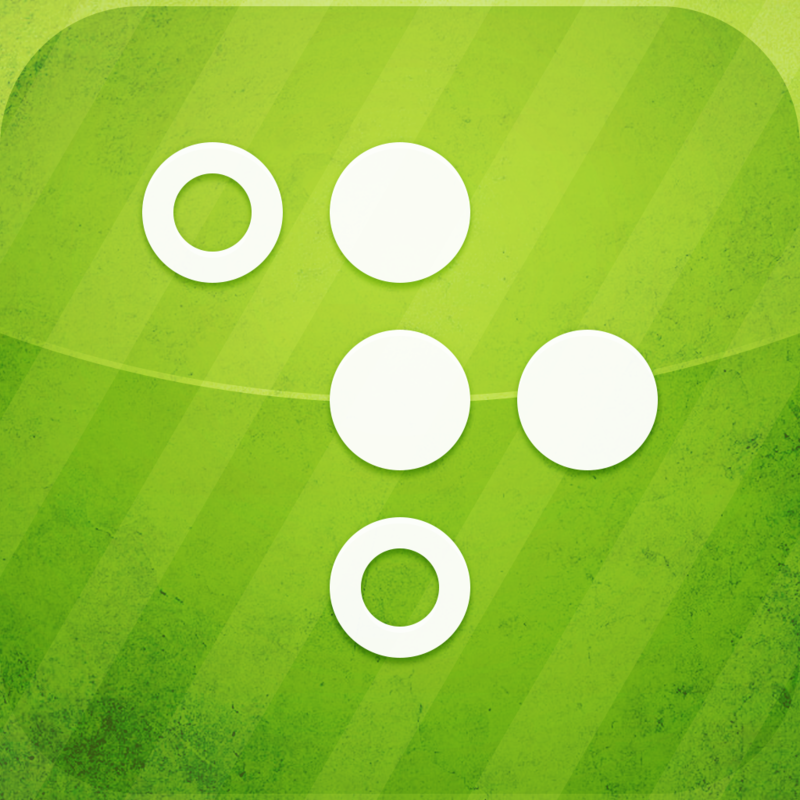 Phased ($0.99 → Free, 13.4 MB): Tap like crazy in this fast-paced reaction game. All you have to do is make sure you tap the buttons before they turn red, but you can't tap them while they're blue. It may sound easy, but things ramp up pretty quickly. Try to break the 100 point barrier in each mode to unlock the next. The game includes four modes, two difficulty levels per mode, and leaderboards via Game Center. Phased is available for free for a limited time. It has a 4.5-star rating with a total of 21 ratings. Math Splat ($0.99 → Free, 3.2 MB): Get your mental gears spinning by solving math problems as quickly as possible in this educational game. When the game begins, a problem will appear at the top of the screen. Tap the correct answer from the field of numbers below to splat paint all over it and mark it off. Keep answering correctly to fill in the entire board. If you get three problems wrong, it's game over. The game includes three difficulty settings, and four levels in each. 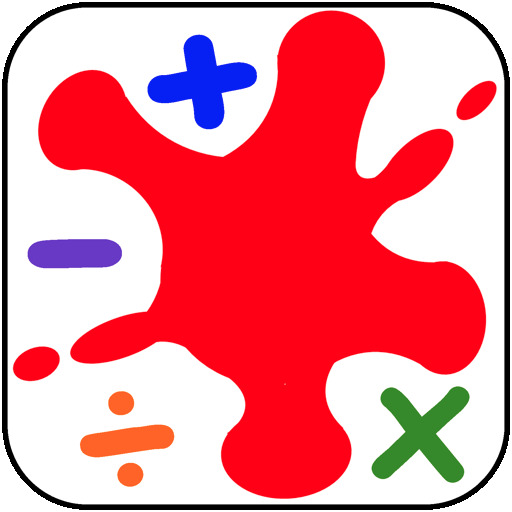 Math Splat is available for free for a limited time. It has a 4.5-star rating with a total of 9 ratings. Phrase Friends FREE ($4.99 → Free, 32.4 MB): Today Only: Get $5 in free premium currency (300 coins) to unlock dozens of phrase categories! Try to guess the phrase before your friends do in this trivia game. Each game consists of five rounds and five puzzles. At the beginning of each round, you'll see an empty set of squares. Spin the wheel to see how many points you'll receive for a correct letter, or you can just go ahead and try to solve the puzzle. 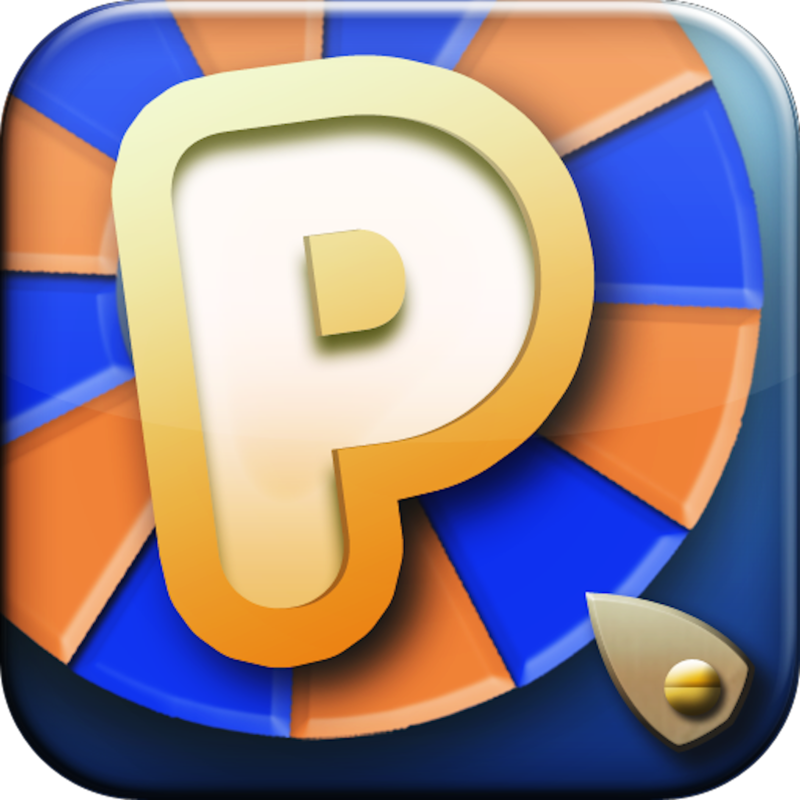 If you do guess a correct letter, you'll be awarded with points and another spin. If not, your turn will be passed on to your opponent. The game includes a variety of randomly selected phrase categories, leaderboards, and the ability to invite Facebook friends. The coins you earn for winning rounds can be used to unlock new phrase categories. Phrase Friends FREE is available for free for a limited time. It has a 4.5-star rating with a total of 34143 ratings. NetBound ($0.99 → Free, 9.5 MB): Get ready for a challenge in this colorful logic-based puzzle game. Dots with numbers on them are scattered all over your screen. Your job is to get from point A to point B by traveling over the dots the specified amount of times without retracing your steps. Small white dots between the colored dots indicate where you're allowed to travel next. As you progress through the game, portals will be added to the mix, making things even more difficult. The game includes 480 puzzles, a puzzle editor, eight color schemes, iCloud integration, and achievements and leaderboards via Game Center. NetBound is available for free for a limited time. It has a 4.5-star rating with a total of 55 ratings.